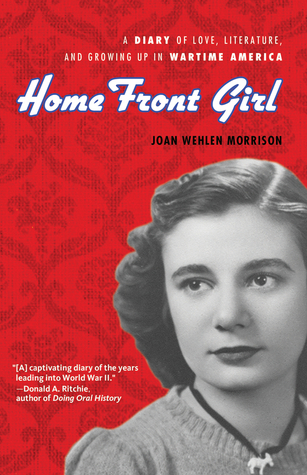 My sister would love this one - she loved WWII nonfiction (and fiction) too. I was never huge into it, but Anne Frank and The Hiding Place are both amazing books. I enjoyed this one lots myself!